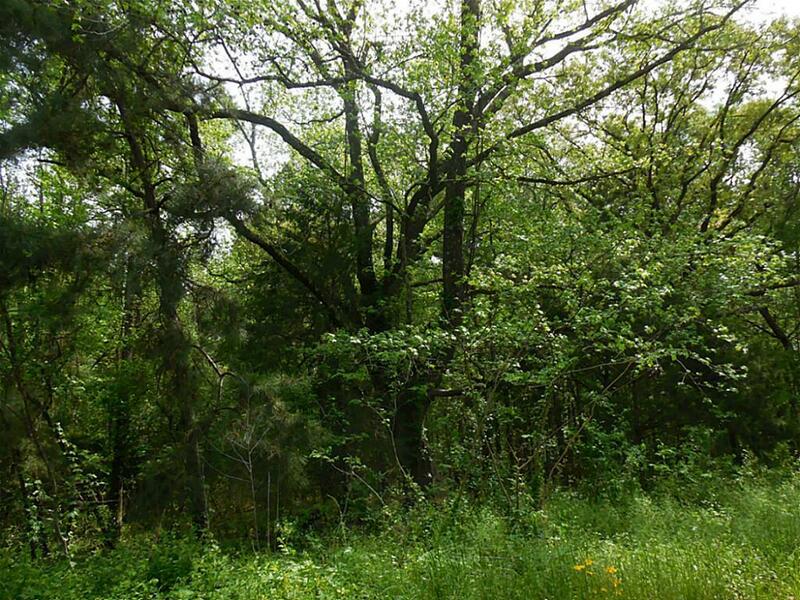 Come enjoy the beauty of nature in country living. 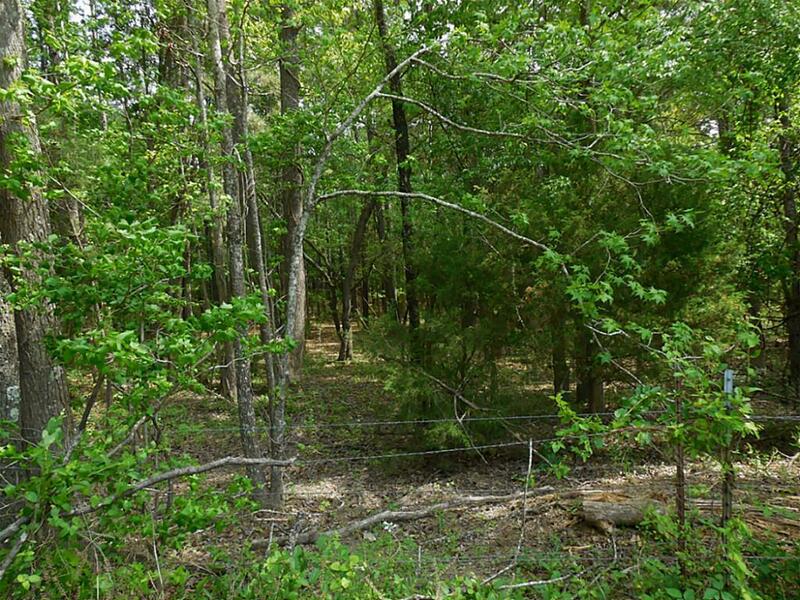 This 17.9 acres tract is heavily wooded with East Texas pines and hardwoods. It is a great place to build that dream home or enjoy it for recreation. 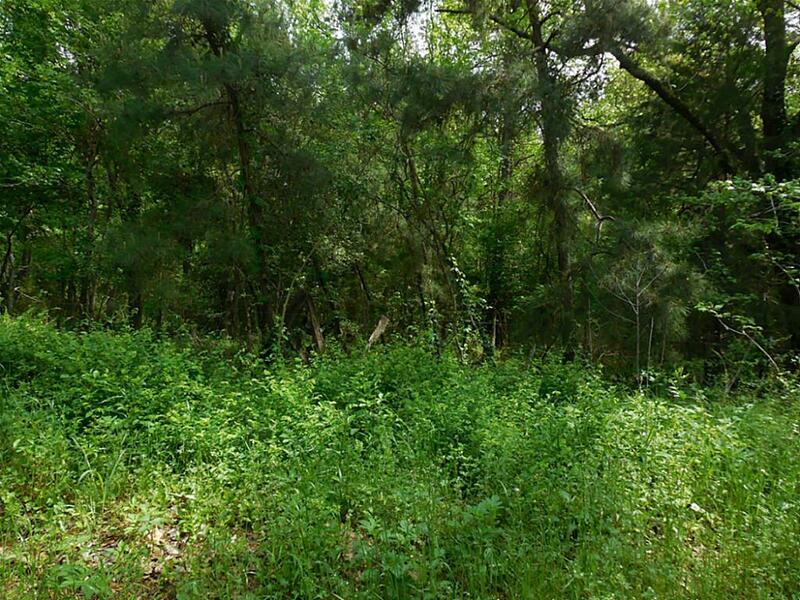 Experience country living at it best, just minutes from the convenience of city living (Huntsville) and 15 minutes to a 90,000-acre lake, Lake Livingston. 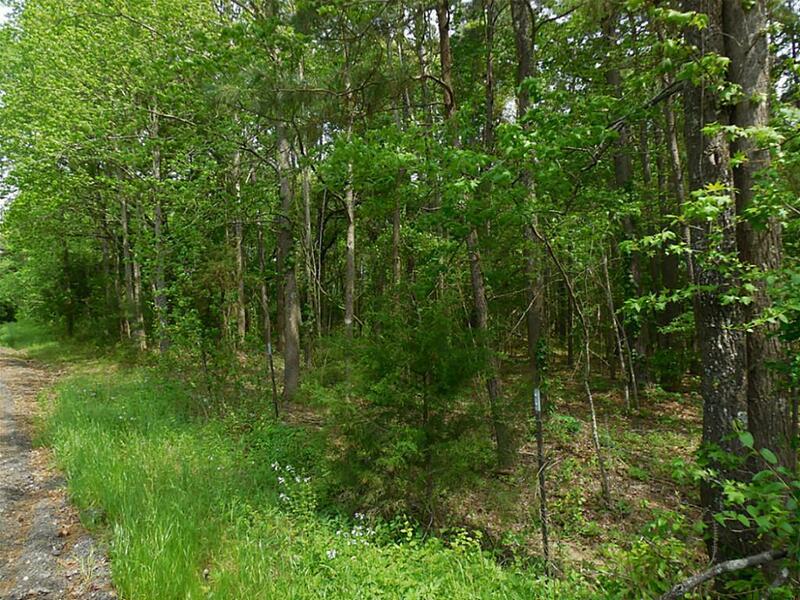 Whether you are ready to retire or want to get out of the hustle and bustle of city living- this parcel is waiting for you.